One Stop Mobility offers children’s stroller rentals for Disneyland, California in both single and double seats. Both versions are considered lightweight and can fold to fit in a car for easy travel and storage. Please note: These strollers are not intended for jogging. A single stroller is the perfect choice if you would like to take the weight off you shoulders (literally). For trips and events where you will be walking all day such as at Disneyland, stroller rentals are a lifesaver. Traveling with your baby has never been easier. They can enjoy all the outdoor scenery without having to get tired from all the walking and vice versa. The single stroller comes with a single pouch storage area underneath and collapses for quick storage in your car. 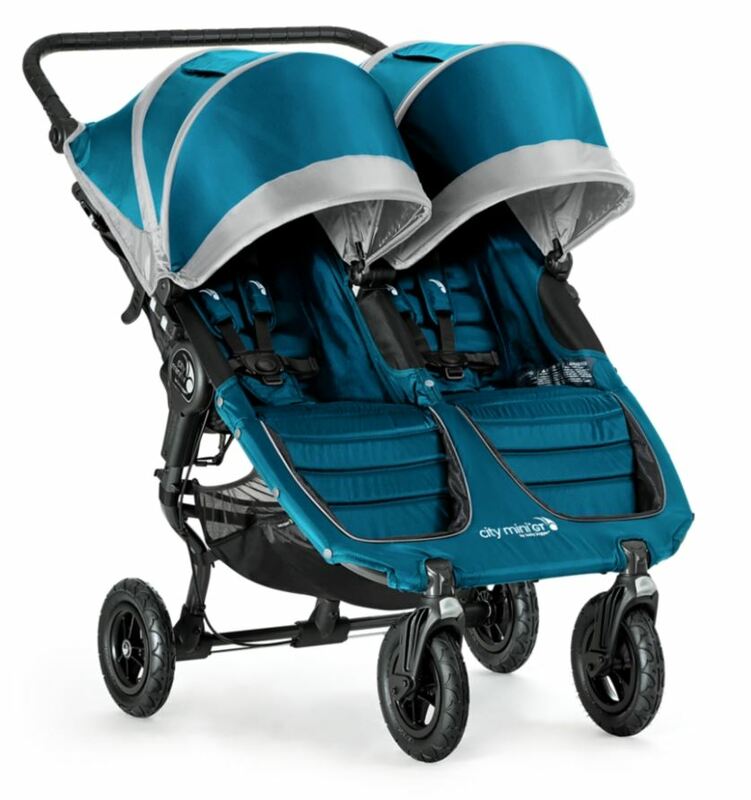 Pave the way with your children using a double stroller. 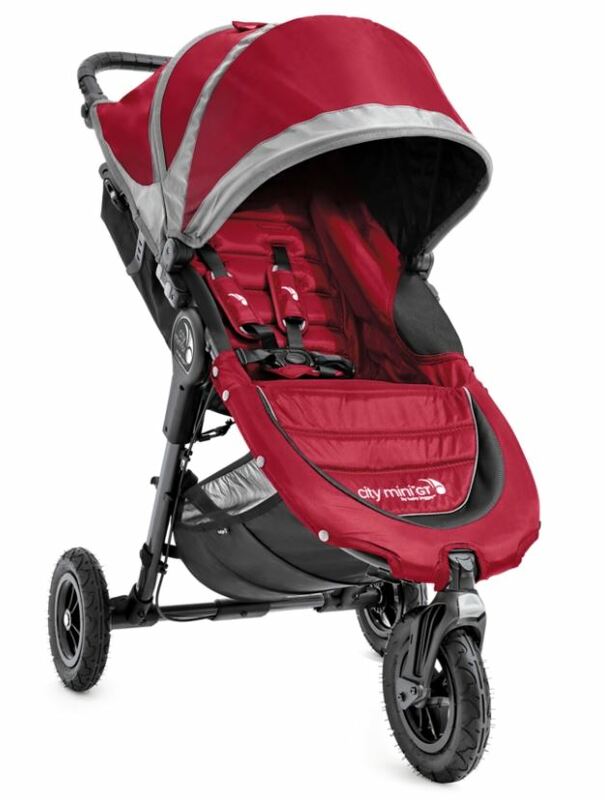 The double stroller features all-terrain wheels, a handlebar that adjusts, as well as a hand-operated brake. With the auto-lock mechanism device on all our stroller rentals, transportation and storage is also easier than ever.